This is not the summer Marseille had in mind. To start with, August's weather has been terrible. But the locals could perhaps have dealt with the continual rain if their football team had been firing. Instead, OM are already in crisis just three games into the new Ligue 1 season. With only four points on the board, a 3-1 defeat at Nimes and 2-2 draw against Rennes in their last two matches have seen Marseille slip to ninth in the table -- trailing arch rivals PSG by five points already. For a team that reached the Europe League final, only missed out on the Champions League spots by one point, and kept its best players -- the likes of Florian Thauvin, Luiz Gustavo and Dimitri Payet -- in the summer, it is not good enough. There is still plenty of football to be played, with a huge derby away at Monaco to come on Sunday, but it has been a nightmare so far for Rudi Garcia and his team. Garcia has kept his main stars, but has struggled to bring in quality. Around €30 million has been spent on defenders Duje Caleta-Car and Jordan Amavi, but OM need a top striker if they want to compete with PSG, Monaco and Lyon. Last summer, they got it wrong by spending €8m on Valere Germain and €15m on Kostas Mitroglou. 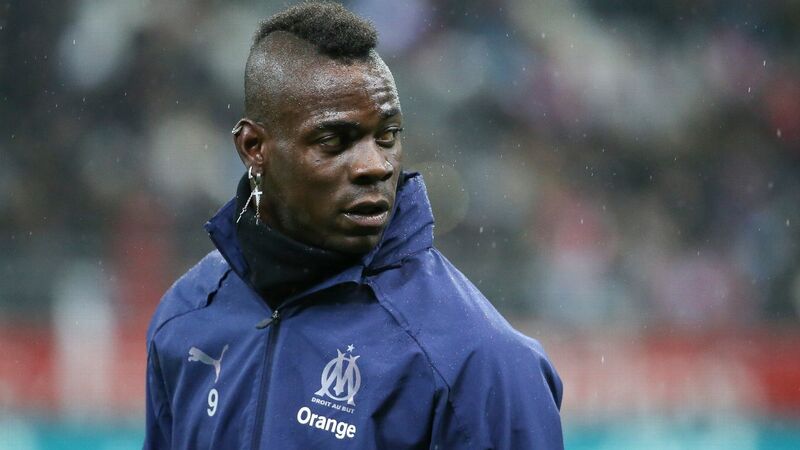 Now their approach for Mario Balotelli has turned into a fiasco. 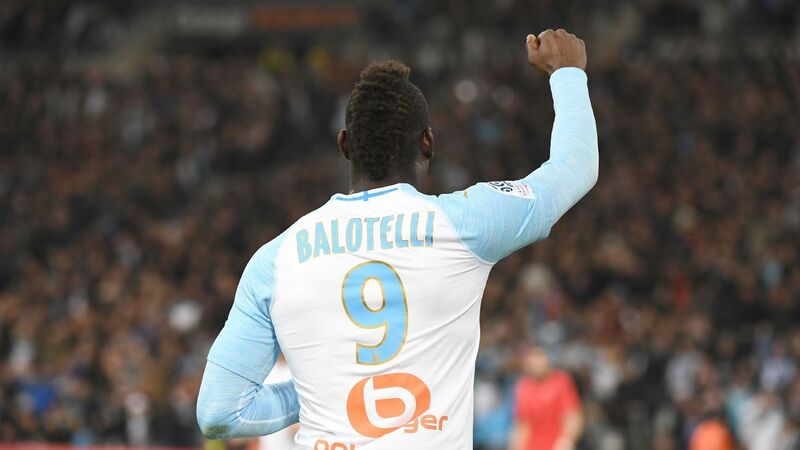 Back in May, Marseille were confident they could land the Italian who scored 26 goals in 38 games for Nice in all competitions last season, including 18 in 28 in Ligue 1. Sources told ESPN FC that Garcia spent a lot of time on the phone to Balotelli and it didn't seem like the 28-year-old, who has only one year left on his contract at Nice, needed much persuasion to move. Nice were happy to sell, but their valuation of the player (between €5-10m, bonus included) was never met. Garcia was not happy with the failings of his recruitment team and sources told ESPN FC that on Monday, once negotiations had been abandoned, he even called Balotelli again to share his disappointment over the failed move. 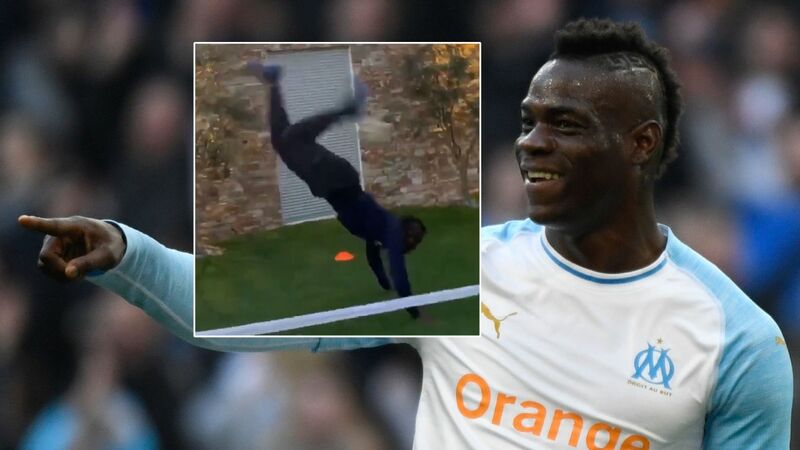 Now Marseille have spent so long chasing Balotelli that time is running out, with the transfer window closing on Aug. 31. Sources said that the clube are now targeting Celtic's Moussa Dembele and Sevilla's Wissam Ben Yedder, but either deal will be tough to close with the clock ticking and they may well end up with a panic buy like Mitroglou was 12 months ago. One positive from the transfer window is that at least Kevin Strootman has joined the club to strengthen the midfield. "I really need a midfielder," Garcia told a news conference on Friday, and he has the one he wanted. Strootman may be expensive (€25m in transfer fees, €5m in bonuses and around €4.5m a year net in wages) and has never fully returned to his absolute best of 2014 before two horrendous knee injuries hindered his career, but the Dutchman is a strong character and a leader who Garcia worked with before at Roma. Strootman's arrival is great news, especially as Marseille sold Andre-Frank Zambo Anguissa to Fulham in the summer, but it will only paper over the cracks. As well as the club's off field issues, there are the ones on it too. Marseille lost World Cup winning goalkeeper Steve Mandanda for four weeks due to a hamstring injury and his replacement, Yohann Pele, made a huge blunder on Sunday. Defensively, the team has been shambolic and Garcia has used four different pairs at centre-back so far in just three matches. Adil Rami, still not fully ready after returning from the World Cup; promising 18-year-old Boubacar Kamara who is still too green to be relied upon; new signing Caleta-Car, too slow right now; midfielder-turned-defender Luiz Gustavo, have not convinced yet this campaign. Going forward it has not been much better. Thauvin and Payet are far from their best, which is more understandable for Thauvin after the World Cup than it is for Payet. Set pieces are the team's best weapon at the moment which tells you a lot about how poor the team has done collectively. And there are more obstacles coming up as well for Garcia. The main one is pressure from the locals. This club is the fans' life; Marseille as a city lives and breathes for the team. If things don't get better soon, it could get very ugly. Already, OM can't afford to lose at Monaco -- a team that has started very slowly too -- on Sunday. But there isn't much time for Garcia either. After the clash in the Principality at the weekend, it will be the international break and then the Europa League group stages will start and Marseille's schedule will get hectic. It will mean more travelling, less resting and less time to focus. Garcia and his players have to find answers quickly and efficiently, otherwise a season that started positively with a 4-0 win against Toulouse on the opening day of Ligue 1 could go sour very quickly.